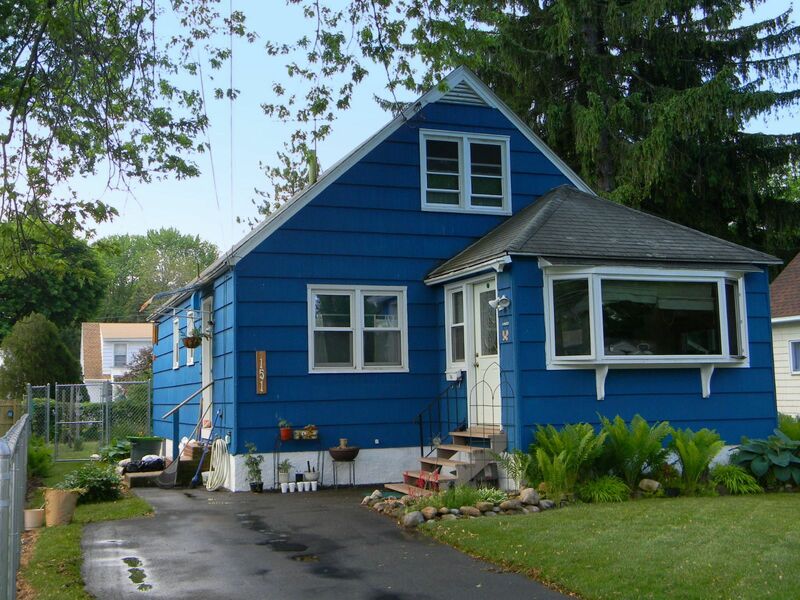 Syracuse New York Home For Sale - http://www.CNYAgent.com - Contact Bob Mctague at 315-882-6610 - 151 Leonard Avenue, Syracuse, New York - Welcome Home! - Charming 3 bedroom bungalow located in the Town of Onondaga. The spacious first floor features an large living room with hardwood floors, an inviting front porch, two bedrooms, an updated full bath, and an eat-in kitchen. The converted and heated attic space offers a private master suite. The partially finished lower level provides a fourth bedroom option, laundry area, and a family room. The exterior features a well landscaped and fenced backyard. Centrally located in the Onondaga school district and close to shopping, parks, and major highways. Great opportunity! Call today for more details!